As part of their indie developer showcase, Microsoft has confirmed that Threes – the very popular mobile game that spawned a similar (and near-ubiquitous) clone – will be coming to the Xbox One. 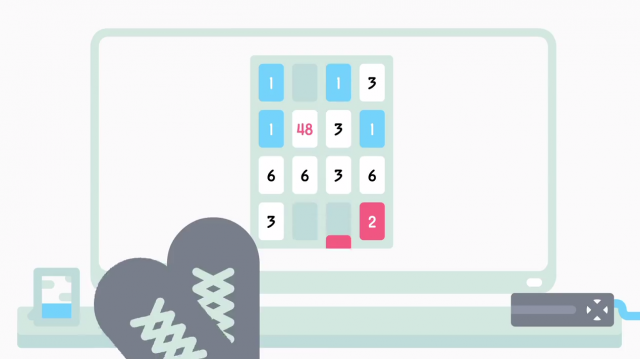 The trailer hints that the game will take advantage of the console’s Snap Mode feature, letting you play Threes while watching a movie. No word when the game will be released or how much it will cost. Trailer is below, if you are interested.